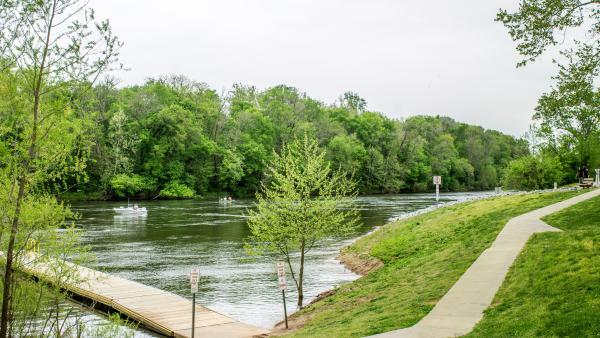 A trailhead for the Roanoke Canal Trail, this park offers an overlook with sweeping views of the rapids of the Roanoke River. 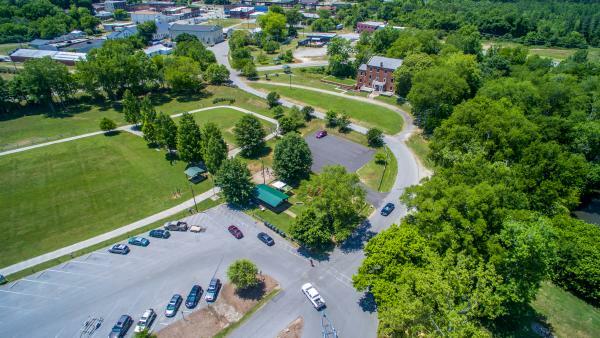 The site includes a picnic shelter equipped with tables and grills, as well as a playground, restrooms, walking trail and soccer field. 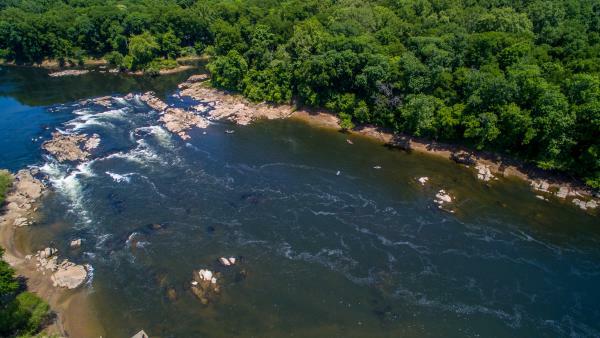 At the Weldon Boat Landing, the Roanoke River provides spectacular rapids, which residents and visitors enjoy maneuvering with kayaks and canoes.